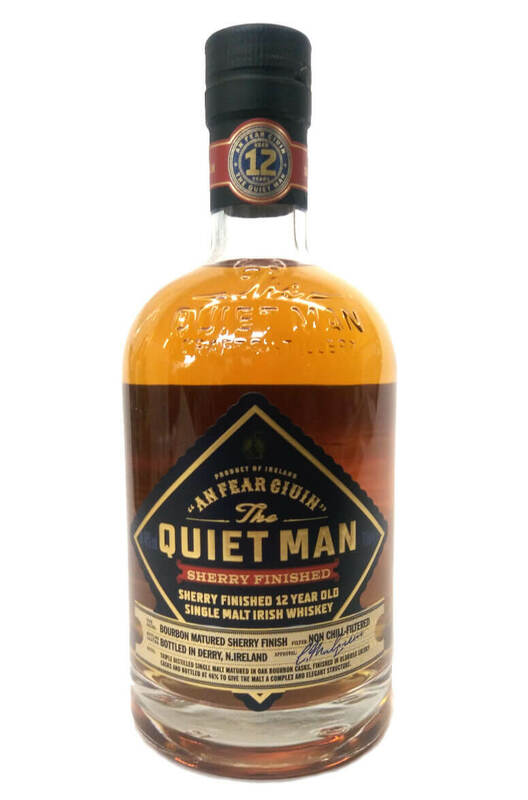 This is a fantastic 12 year old single malt that has been initially matured in ex-Bourbon barrels before being finished in oloroso sherry casks. It is made in small batches and bottled at 46%. Types of Barrel used for Aging Initially aged in ex-Bourbon casks, followed by a finishing period in Sherry casks.